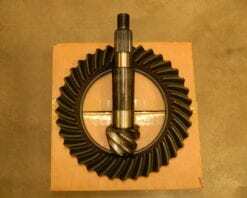 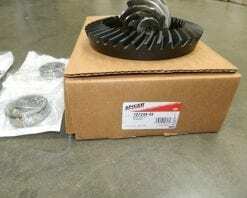 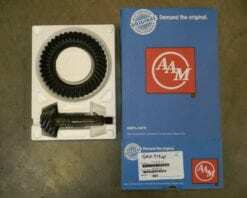 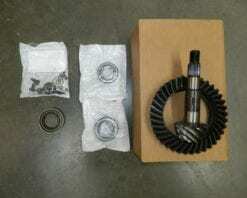 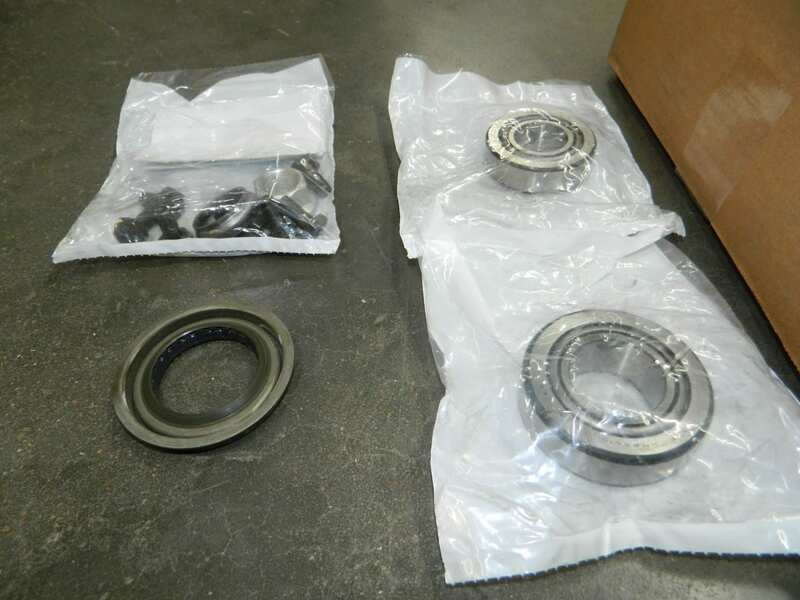 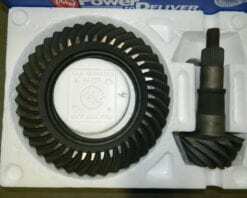 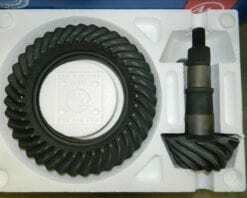 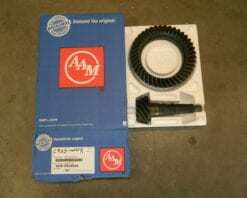 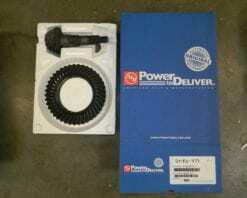 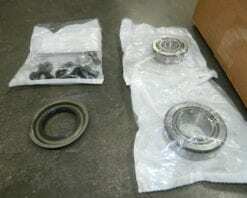 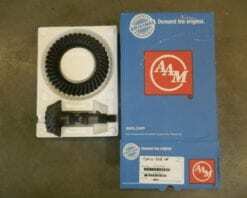 This is a genuine Dana ring and pinion gear kit for the Dana 35 rear axle found in various model Jeeps from 1987-2004. 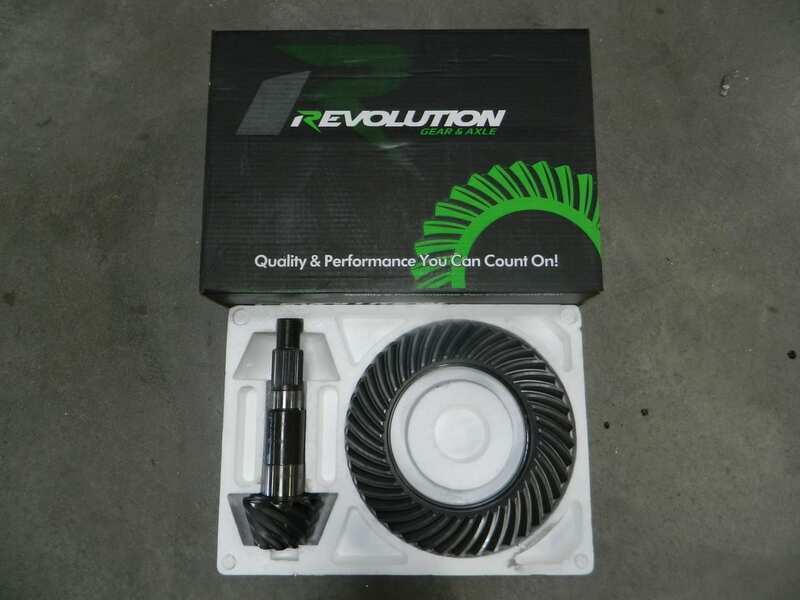 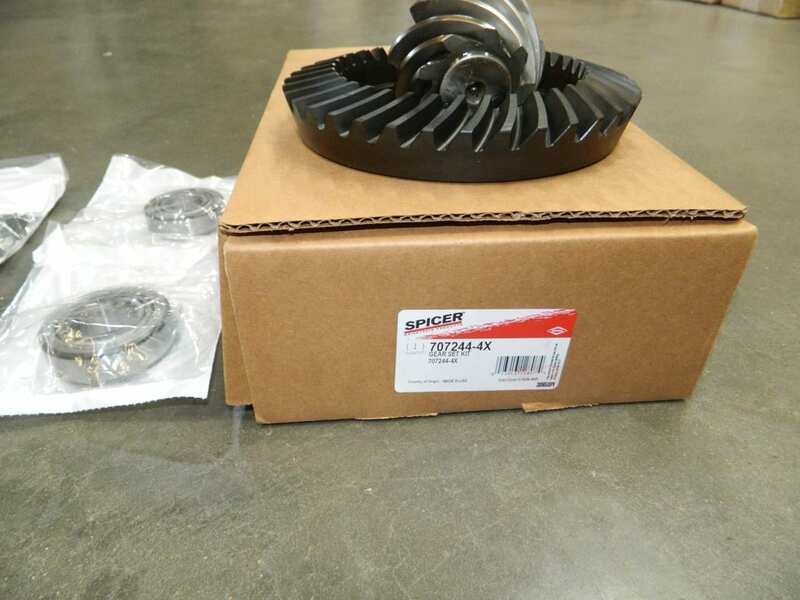 This kit includes the ring and pinion, inner pinion bearing & race, outer pinion bearing & race, pinion seal, crush sleeve, nut, and ring gear bolts. 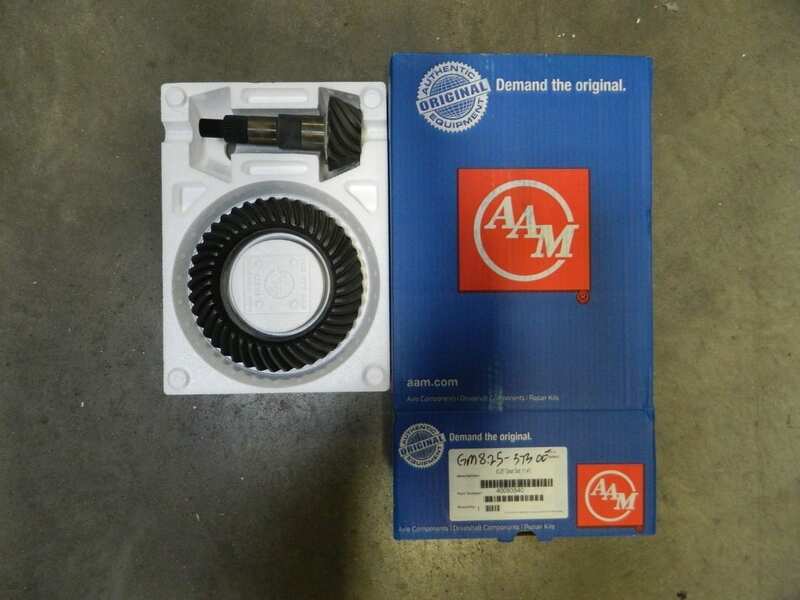 This is actually a 411 (9-37). 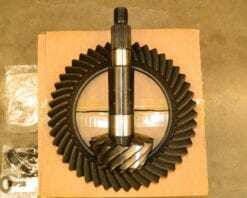 Ring gear number is 42722 and the pinion is 42119.